Pokemon ORAS – Mega Rayquaza Unleashed! 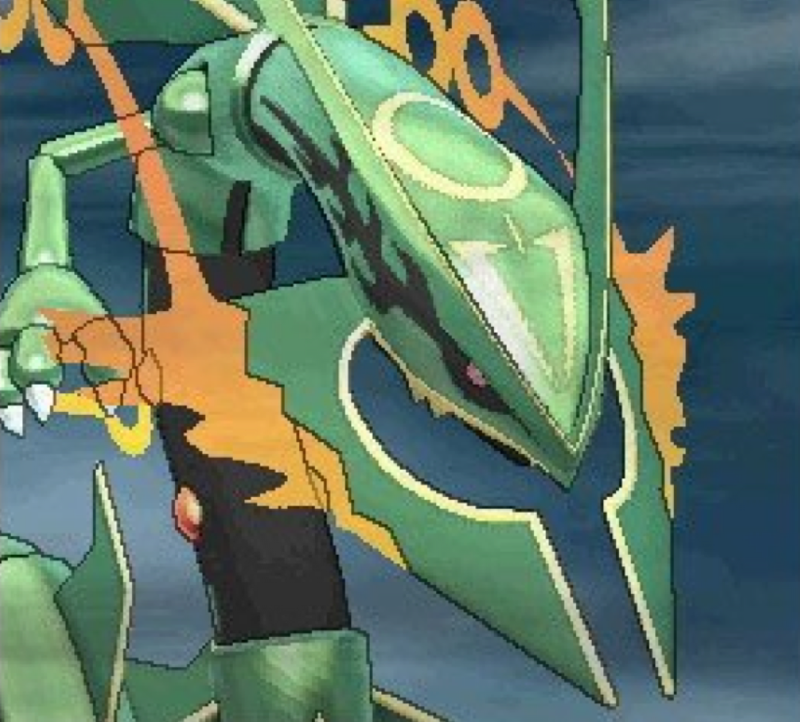 With just about a month until Pokemon Generation III remakes Omega Ruby & Alpha Sapphire hit stores, we finally have information about the Mega Rayquaza. That’s right, MEGA Rayquaza. Unlike the other two members of the Weather Trio, Rayquaza will have a Mega Evolution and not an Ancient Devolution (Primal/Prehistoric form). Additionally, his Mega Evolution will occur slightly differently than other Mega Evolutions. As for why Mega Rayquaza will evolve differently from the rest of the Weather Trio, that will all be explained by the story. Though we are starting to get some info about his typing, moves and ability. He will gain the attack Dragon Ascent, which contrary to its name is apparently a Flying-type movie. Additionally, it is reported to be the “strongest” flying type move to date and appears to act similar to Superpower or any other high damage dealing move at the cost of two Stats. Though with power this ridiculous, I don’t think it matters much. As for his ability, he will gain the power of Delta Stream, which like the rest of the upgraded Weather Trio will trigger irreversible weather-like effects. Delta Stream will remove and prevent all weather effects and give an astounding edge to Flying-type Pokemon. There doesn’t seem to be any stat boost; but any move that used to be Super Effective against Flying types (Rock, Ice, Electric) will now deal normal damage. Between the new attack and ability, this makes me feel Mega Rayquaza will be a Flying/Dragon Dual typing. 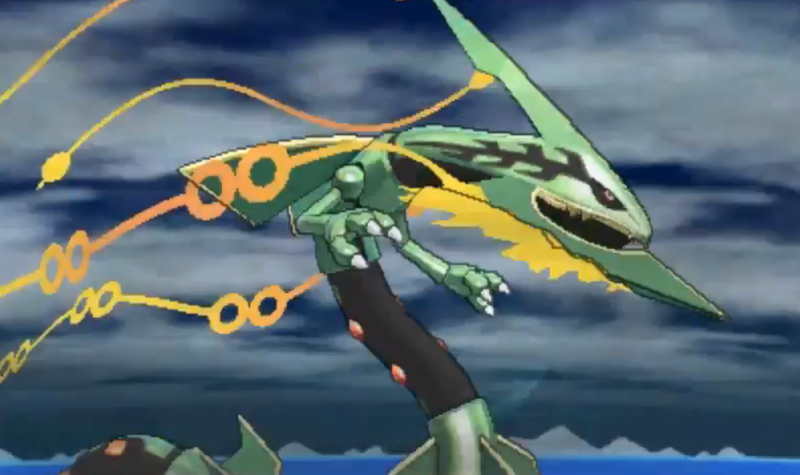 If this new ability is able to dispel the x4 weakness to Ice, then Rayquaza takes its place as the #1 Dragon for Gen III. As for Stats boosts, that info will be updated here as I learn more. So stay tuned!